When you are burdened and feel exhausted, always remember that pressure makes us stronger. It gives us the courage to do more than we can. It gives us strength, it teaches us and makes us firm enough to do the best we can. There is a way out and that is to make a “to-do-list” so you keep a check what things you are supposed to do this day, what can be done later, what things are to be done before time and what are the important tasks to achieve. When you have things written down, it is easy to follow them. For a graphic designer this notepad mentality really helps. Just jot down all the projects and tasks to follow suit one by one. Meeting the deadlines are so tough that it makes us sweat out our dire energies. Some clients on the workplace or the boss are so exhausting sometimes that they drag the demons out of yourself. But wait up, do not fear the pressure, face it, man up and learn from the mistakes. Well for the designers every day is a tougher one because they have to bear the brunt, and take the hassle in a good way. Whether it be the critique, or the feedback coming from the clients positively; they should value each of the word for their own personal improvement. You almost get groomed by the passing time and years of experience but this all requires perseverance, patience and nonstop struggle to get going. 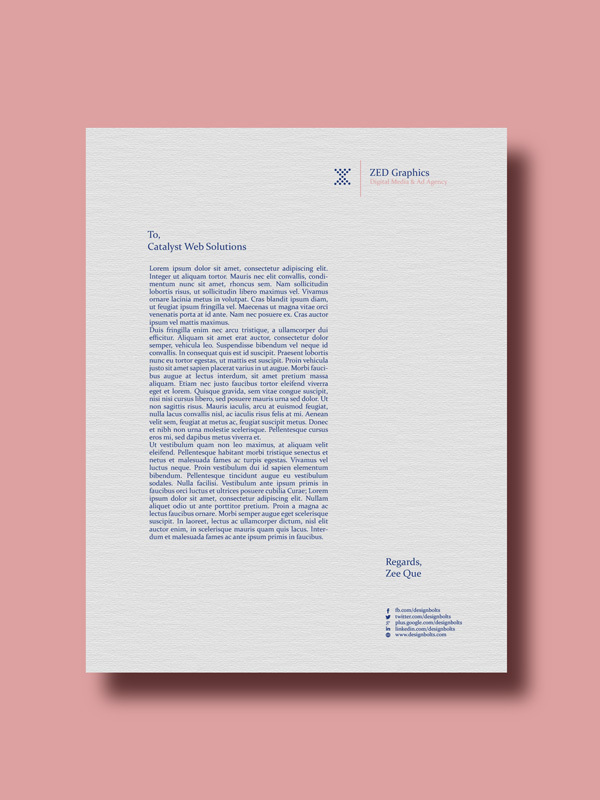 Now let us highlight the post that I made for you today, it is showcasing free simple business card design template & letterhead design + mockup PSD. 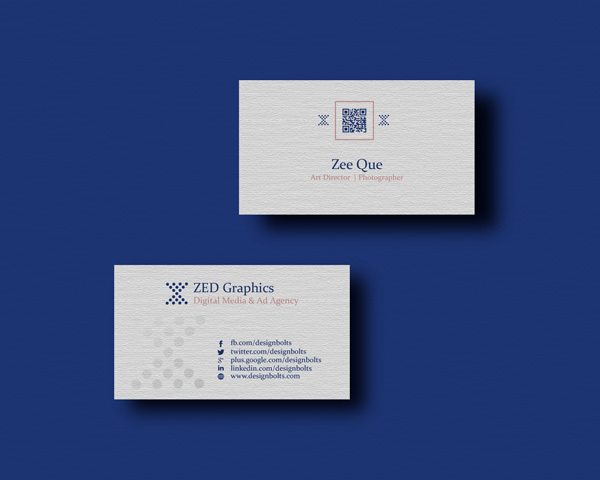 Insert in your own design into the mock-up to make a stunning presentation for your clients, it for sure will give you an immediate approval from them. Stay hooked & never stop commenting about your design experiences and all the interest that we should be putting together for you. Subscribe us and never stay behind from this graphic world. Here we go!